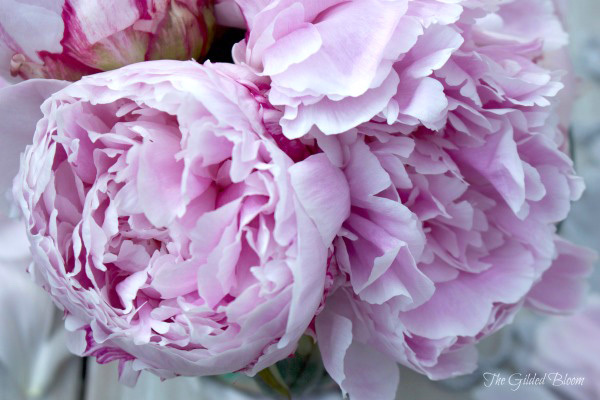 Peony season is here and I'm enchanted with all the beautiful blooms! These lovely pink stems were brought to me by a friend who has grown them for years. 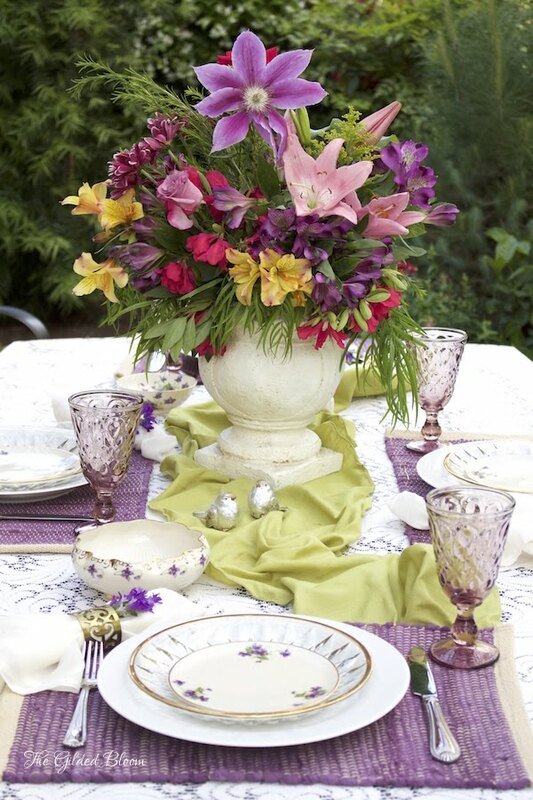 The one with the yellow center is called "Bowl of Beauty" and the other is "Pink Chiffon". 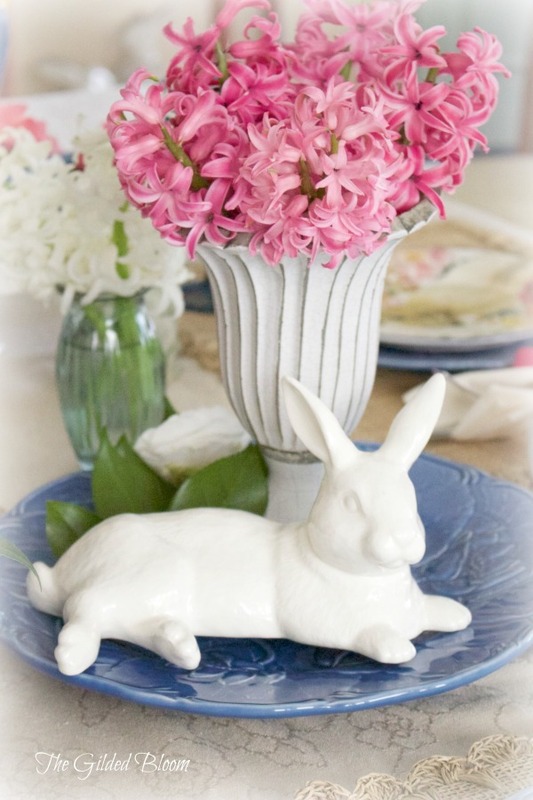 The pink hue and intense scent of these flowers is quite a seasonal treat! 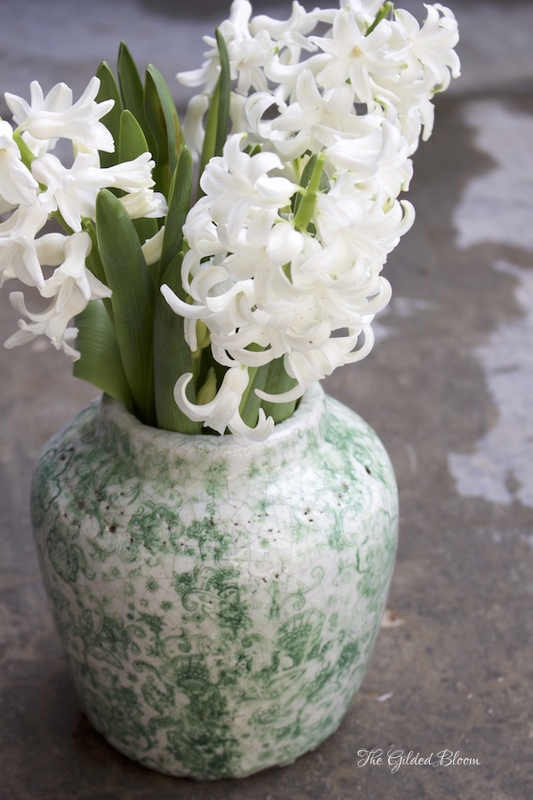 These elegant flowers are a pleasure to photograph and also to paint. The complex structure of the petals and the way they reflect light is fascinating to observe and capture with a camera or paintbrush. 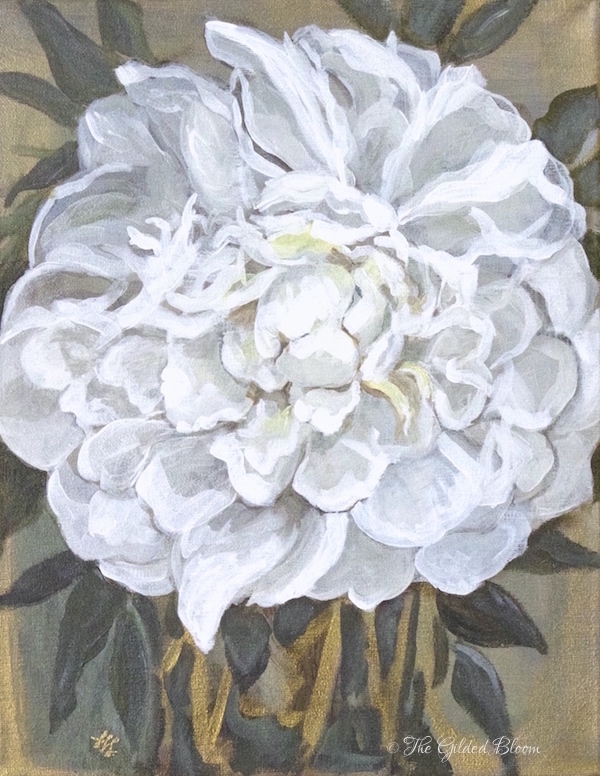 The Duchesse de Nemours white peony is one of my favorites. 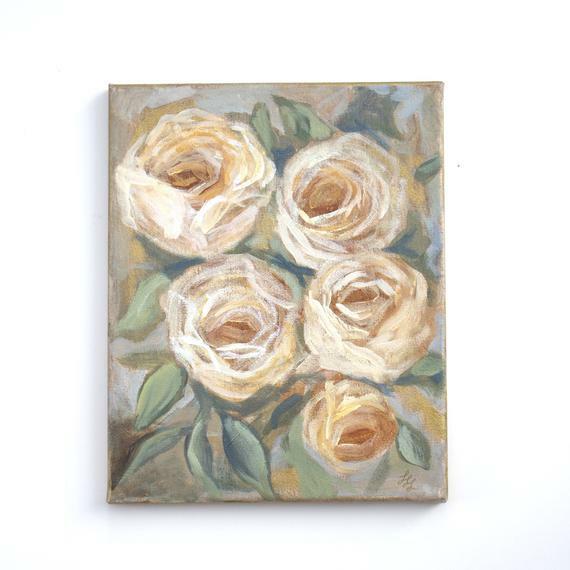 It has a soft yellow center with ruffled petals. 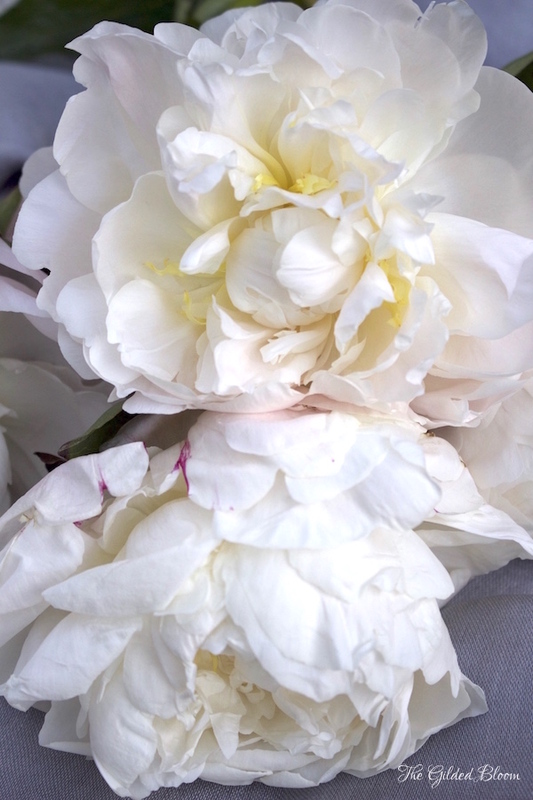 The more common, but equally beautiful, Sarah Bernhardt peony is shown below. 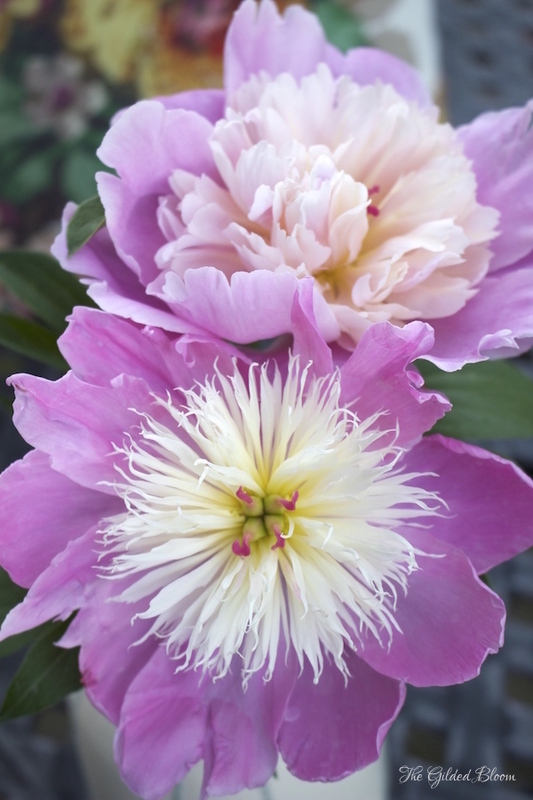 Its vibrant pink color is enhanced with a profusion of fringed petals. 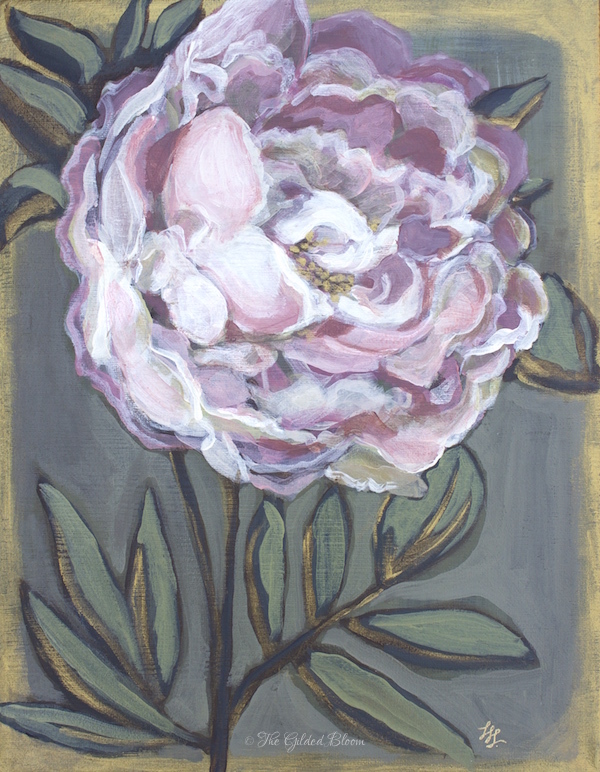 This year, I am inspired to paint peonies for both their beauty and meaning. 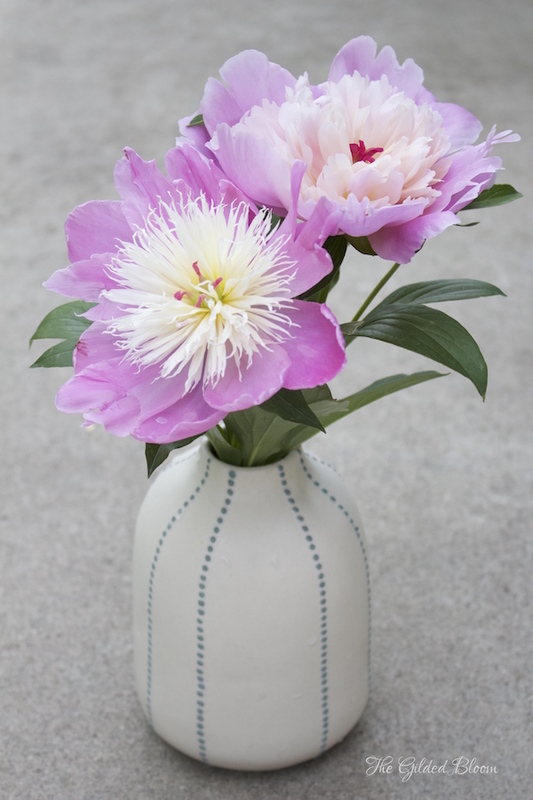 The peony is often a symbol of good fortune in life and love. 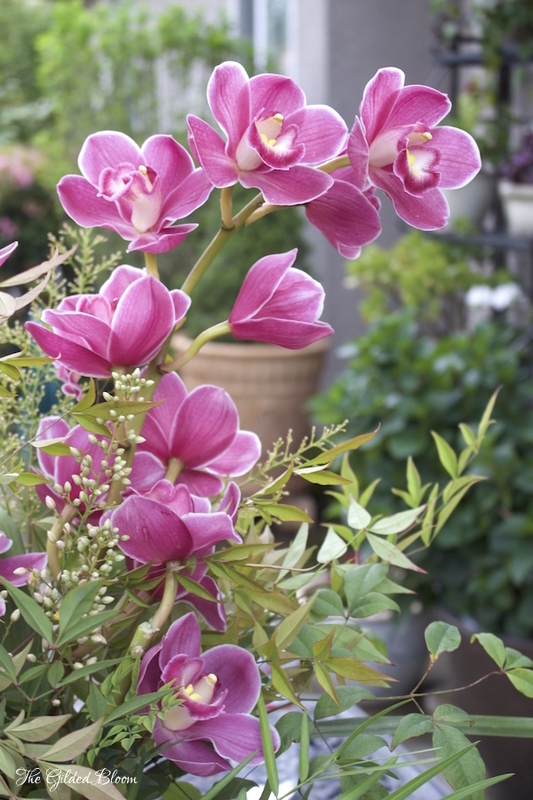 Celebrated for its fragile beauty and fleeting nature, it is a traditional symbol in Chinese art, where it is referred to as "the king of flowers" for its majesty and grace. 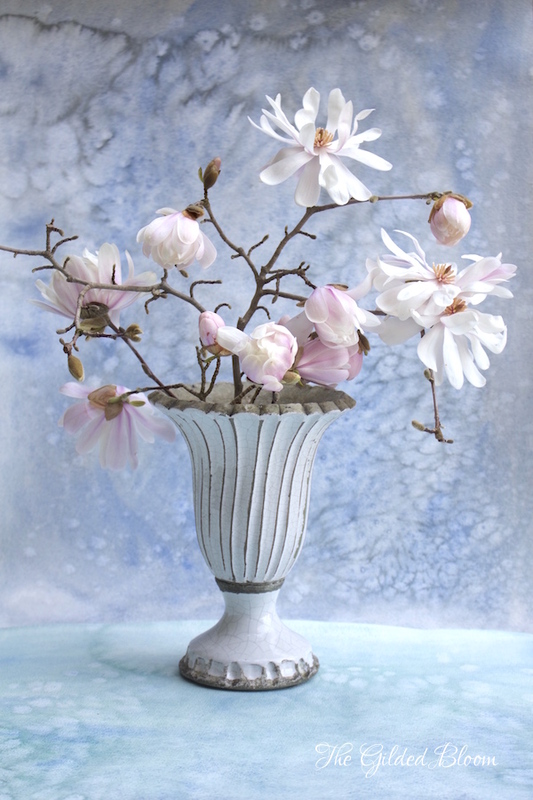 Below are a few examples of my recent paintings inspired by these botanical treasures.